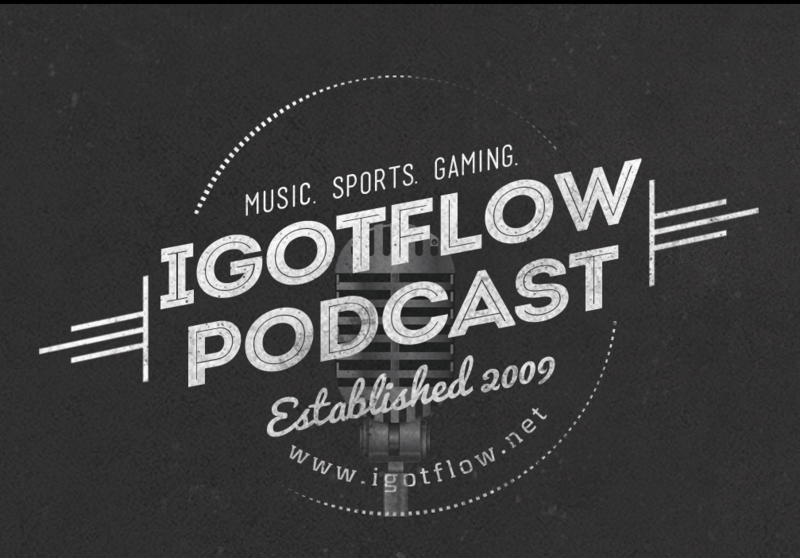 The 50th episode of the IGotFlow Podcast is finally here! Flowman & J-Dub chop it up re: the shootings of Alton Sterling and Philando Castille, the killings of police officers in Dallas and Baton Rouge, the dichotomy between Black Lives Matter and Blue Lives Matter, the Republican National Convention, Donald Trump’s coronation as the GOP nominee for POTUS, the WWE Brand Split Draft, & more! (Recorded: 7-20-2016) Be sure to send us your music to soindependentmusic@gmail.com!